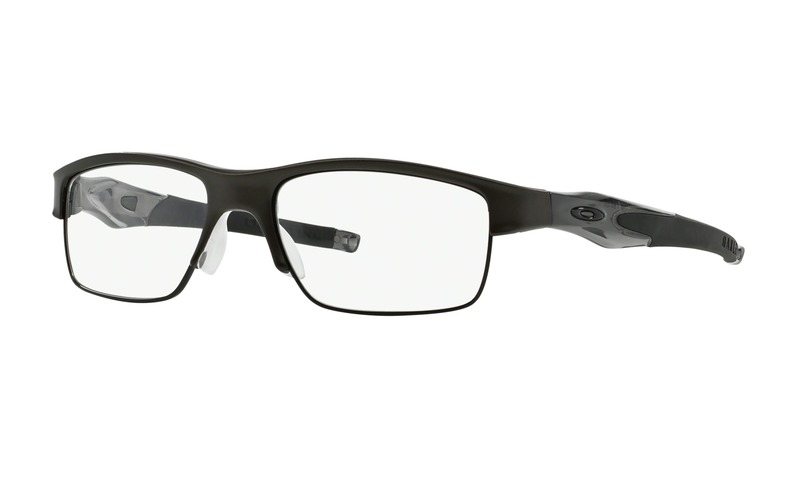 Now you can virtually try on this exact pair of Oakley Hollowpoint 0.5 OX5091 154 Satin Black eyeglasses right here on ViewTry.com. 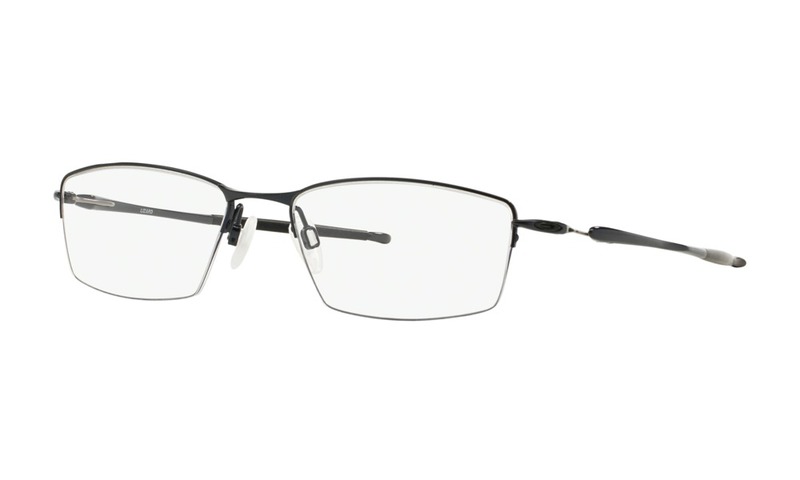 This semi-rimless style is constructed from ultra-lightweight titanium finished in matte black. 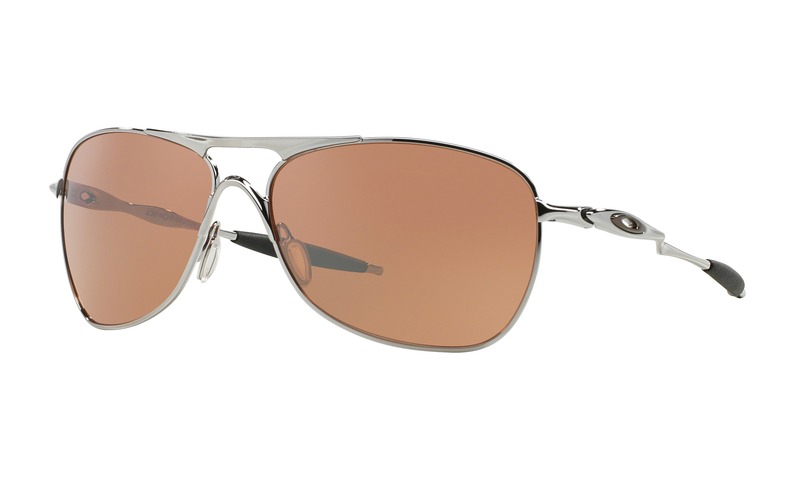 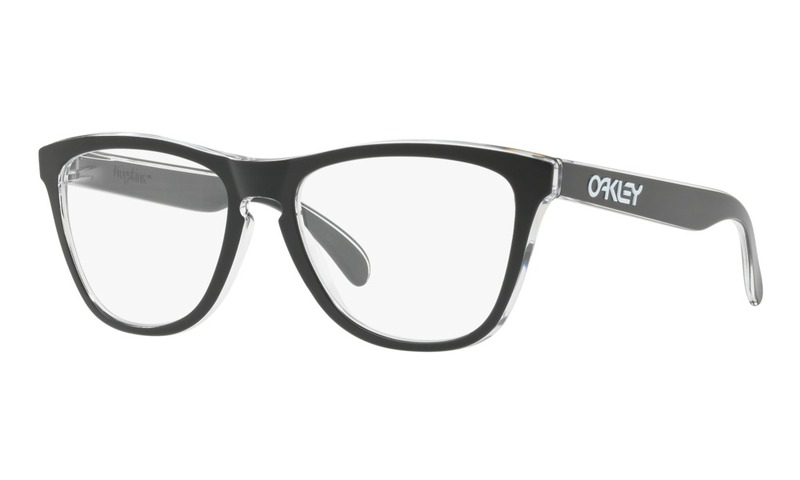 The temples are held by hollow hinges and decorated with a sleek wood panel and a discreet Oakley logo.br/This product is not eligible from promotions or discounts. 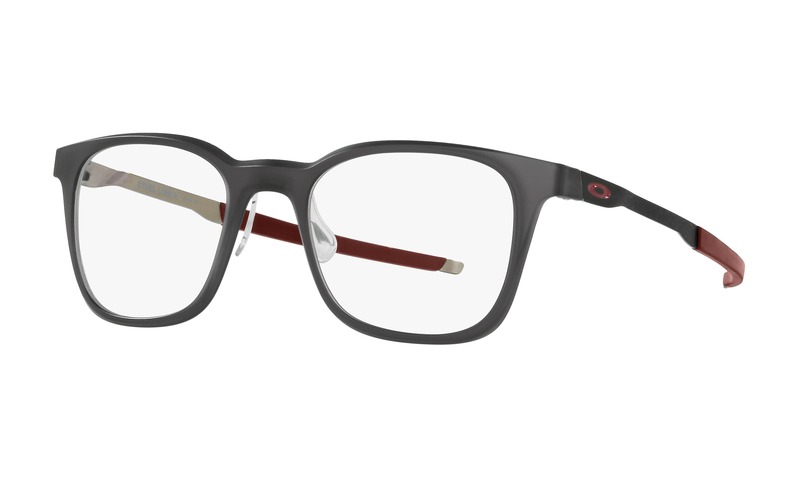 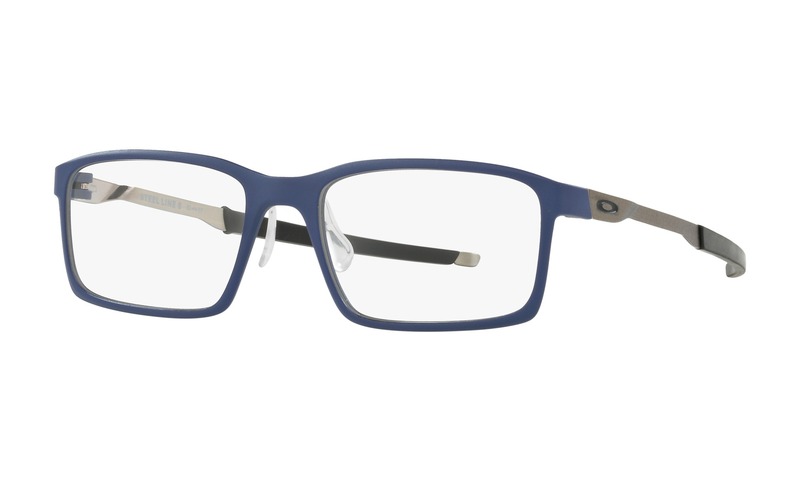 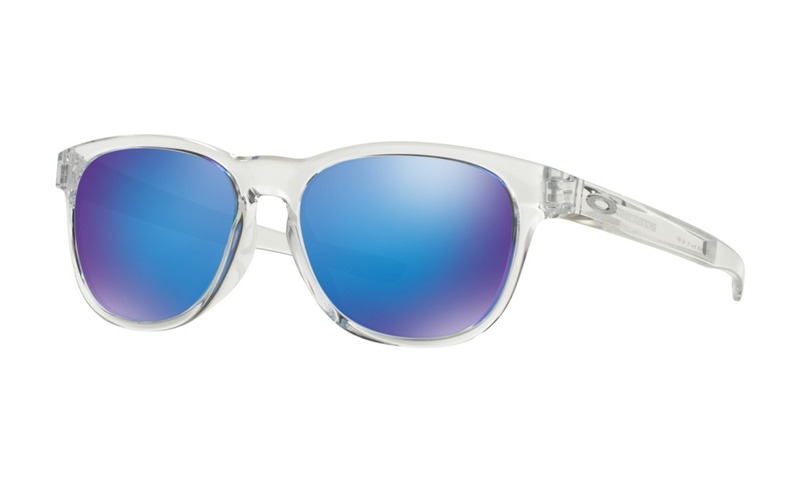 Try before you buy these Oakley glasses using your own computer, right here on ViewTry.com.